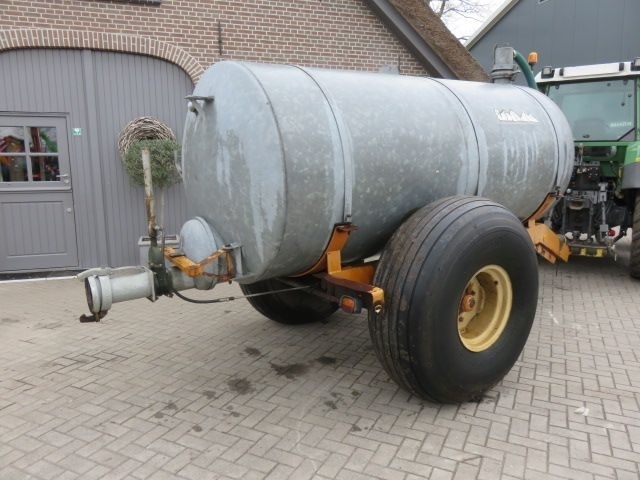 All the offers in the stock of liquid manure spreader are up-to-date as well as in good shape. Wheel formula and suspension type: rear tires: 21/80-20, 40 %. Body: loading volume: 5.00 m³. Exterior measurements: length – 5500, width – 2500, height – 2600.